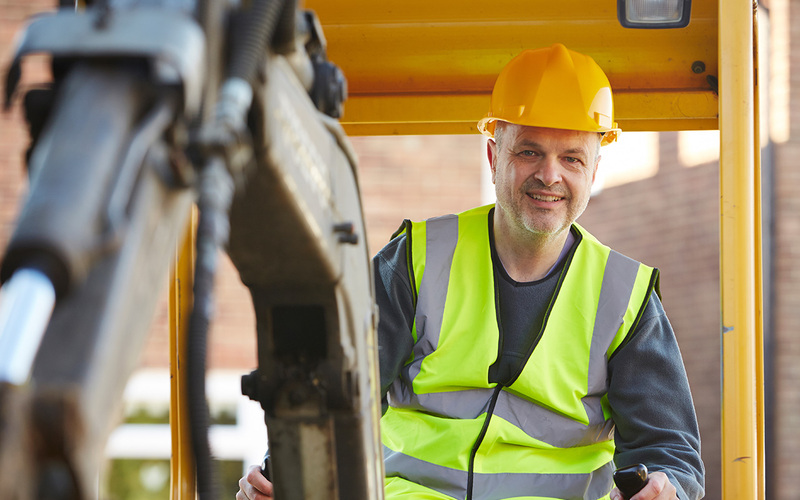 Exceeding client expectations every time. 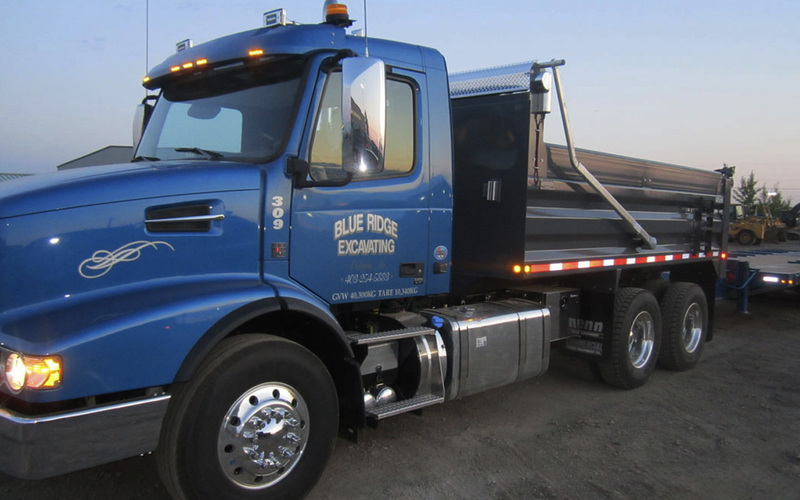 In 1978, Blue Ridge Excavating Ltd., started off with one machine and truck working in Calgary. 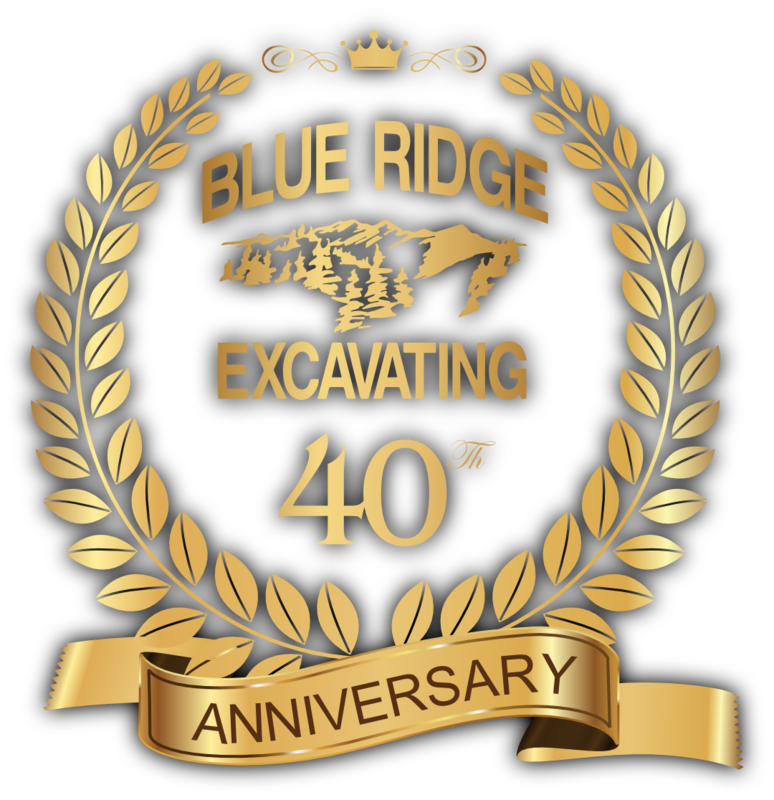 Over the last 35 years, Blue Ridge has grown and expanded to meet the demands requested by our customers. 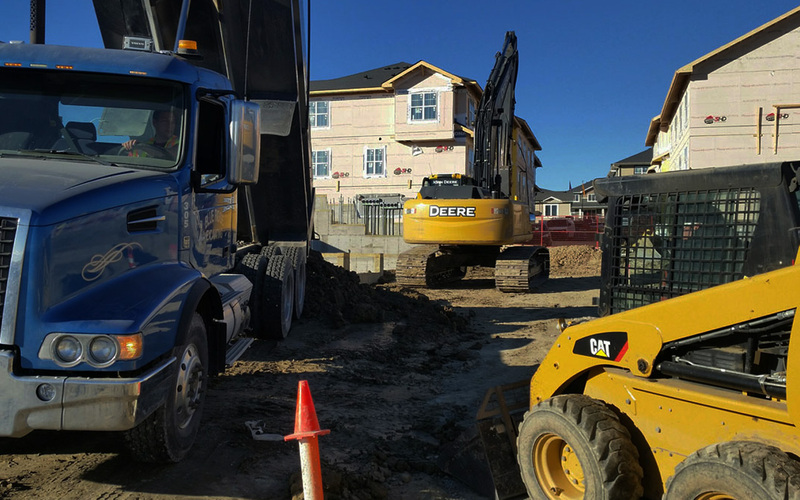 Today, we are equipped with a large fleet of heavy equipment and skilled operators to take on a variety of projects including commercial, residential and acreage development. 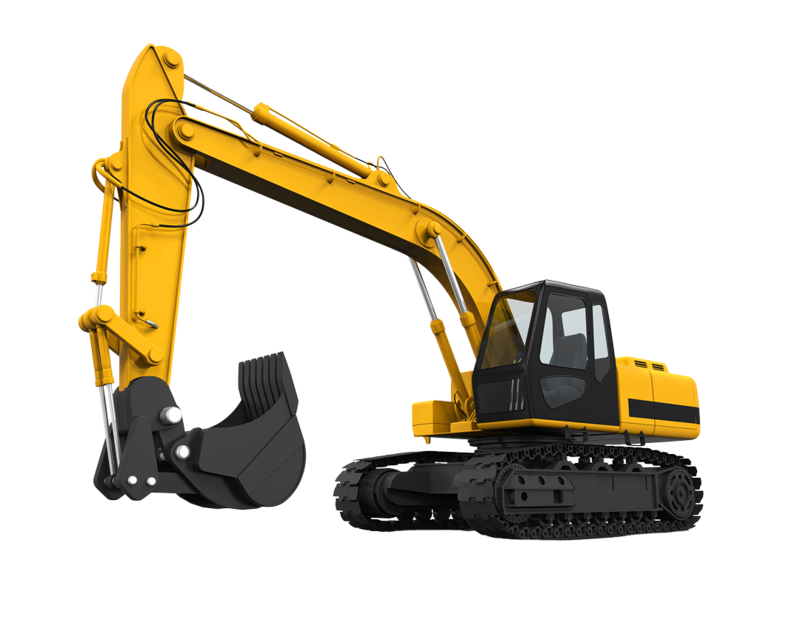 Blue Ridge Excavating Ltd. provides comprehensive excavation services for residential, commercial and acreage development projects. 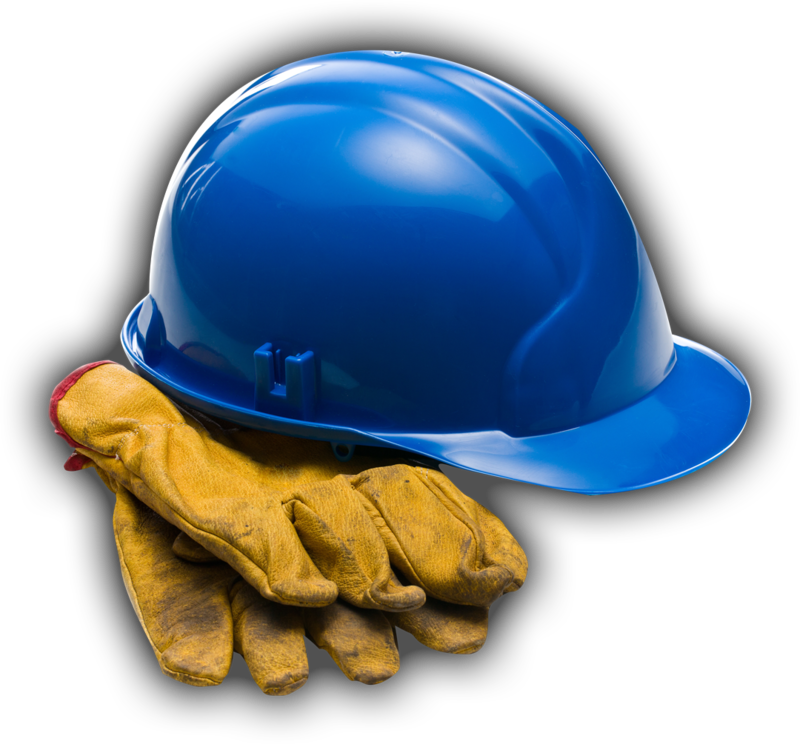 Our full fleet of heavy equipment is operated by skilled professionals who pride themselves on supplying the highest level of service and quality of work. 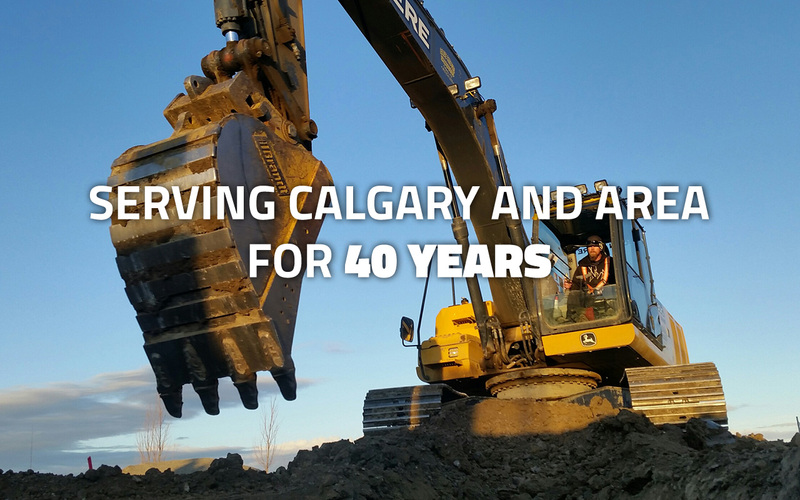 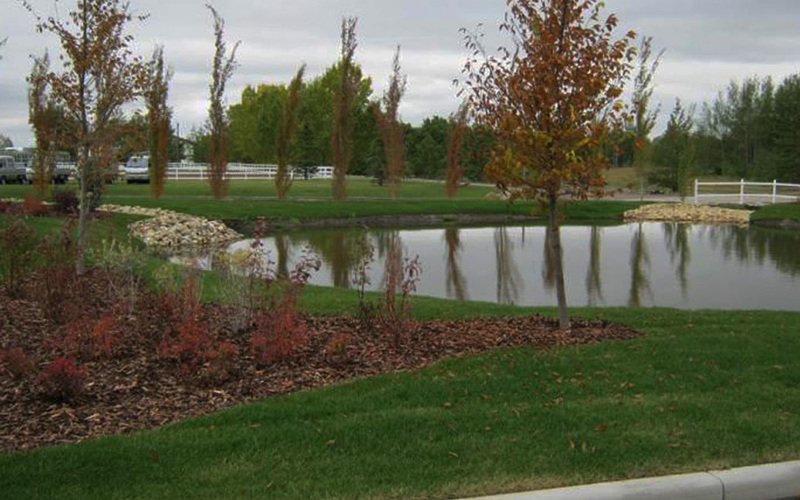 We make certain that every client is completely satisfied and have developed strong and long lasting ties with numerous homebuilders and contractors throughout Calgary and surrounding areas.